Thomas I. Nation, 60 of Taylorville passed away on Saturday, May 12, 2018 at 3:55 p.m. at Auburn Nursing and Rehabilitation Center in Auburn, IL. He was born on June 17, 1957 in Taylorville, IL the Son of Granvel “Spud” and Patty (Sounders) Clark-Nation. Tom was in the United States Army and served in Germany where he met his 1st Wife Carla Norman. His first son was born in Germany, when he was discharged he settled in Pasco, Washington where his wife was from. Around 1980 they moved to Decatur, IL where he worked for ADM, he loved sports and he played on 2 softball teams. He divorced and married his second wife Cheryl Spencer. They had about 16 years together before she developed cancer and passed away. 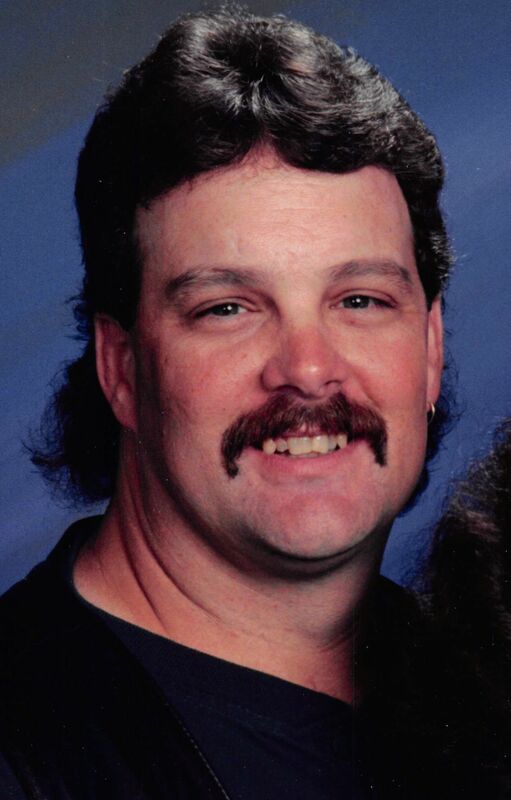 Tom moved to Taylorville and he also developed cancer that took his life. Surviving are his Father: Spud Nation of Taylorville, IL; Sons Timothy, Stephen, Kyle and Trevor all of Washington State. Step-Daughter: Kim Norman also of Washington State. He was preceded in death by his Mother, wife and Brother: Donald Nation. Visitation will be held on Thursday, May 17, 2018 from 5:00-7:00 p.m. at Sutton Memorial Home in Taylorville. The Funeral service will immediately follow the visitation starting at 7:00 p.m. at Sutton Memorial Home in Taylorville with Pastor Gerald McPhillips officiating. Inurnment will be held at a later date in Hall Cemetery in Blue Mound, IL. Memorials may be made to the wishes of the family C/O: Sutton Memorial Home 327 N. Clay St. Taylorville, IL 62568.